You don’t realise the value of your friends till you fall ill on the top of a packed hill station, and your mommy isn’t there to make you soup and nurse you back to health. 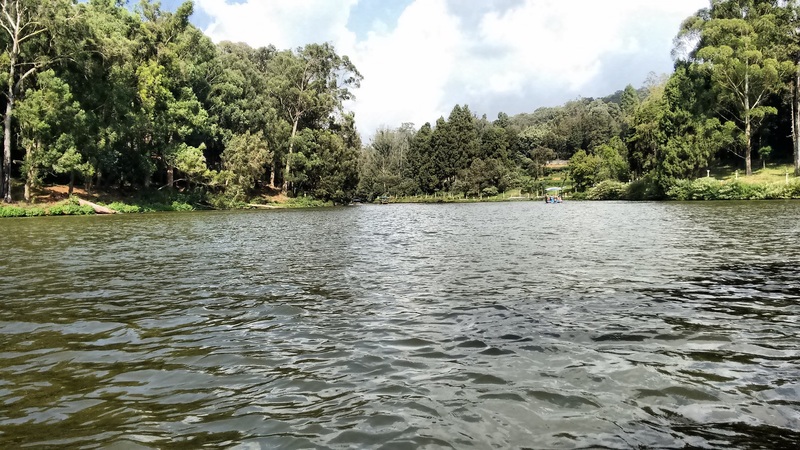 A recent trip to the Nilgiris proved disastrous in more ways than one. 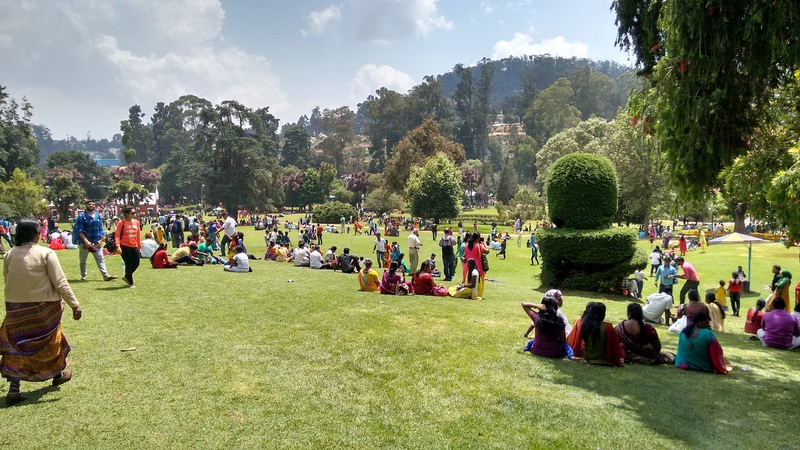 What in the world told us we should go to ‘exotic’ Ooty on the hottest weekend of the year? Chennai’s heat leaves you disillusioned – it’s the only explanation. We decided months ago that the 6 of us should spend more time together, and take a holiday. The May Day weekend excited everybody, and the only other lady in the group took charge of arranging everything. She did a mighty fine job! Before long, we were booked into one of the only available hotels (that should’ve been our first clue), flights to Coimbatore, and an Innova to ferry us back and forth. I called shotgun, explaining my travel sickness. If nobody believed me, they would learn to over the course of the next few days. The drive from Coimbatore to Ooty was filled with debate, gossip, nerdy conversations and Vengaboys on smart phones, much to the annoyance of the driver. Having checked into the hotel and lunched, we headed into town. The mob at the lake stunned us. A boat for 6-8 people costs Rs. 480. We queued for over 40 minutes, fighting off cutters, along with four million other people who had all decided that it was the best time ever to be there. When our turn finally came, we were urgently ushered into an ominous little boat with gas cylinders in the back. “Well, at least we’ll all go down together” said my ever enthusiastic friend. The ride was pleasant – you can spot a few forlorn birds. If you’re looking for paddling or rowing boats, there’s a separate area for that, close to the thread garden. Oh the thread garden. “Come on guys, at 10 rupees, what harm could it be?” I was met with grave expressions, but they obliged. You have to compromise when you’re in a group. It’s basically a 50 meter walk through a dingy room, with pots of thread plants. While you can certainly admire the skill and craftsmanship, it does leave much to be desired. I was denied any further clout. Give everything else on your agenda a miss for the chocolate buns at Virtue Bakes, located at Charring Cross Complex. We walked through the bustling road following the rich aroma of freshly baked bread, like hungry puppies. The tiny bakery that can barely fit five people in at a time is a treasure trove for lovers of baked goodies. Overdosed on chocolate buns, hot chocolate, chocolate pudding and more hot chocolate, my friend woke up with a pounding headache and sat out of the day’s touring plans. You couldn’t walk 30 meters without bumping into leering young lads, scattered screaming toddlers or selfie-obsessed lovebirds. There’s a trick though – keep walking higher and the population density thins significantly. We found a patch of beautiful grass and spent hours reading and taking in the greenery. Entry costs Rs. 30 and is without a doubt worth it. This serene view point is a 30 minute winding drive from central town, with rolling green hills as far as the eye can see. A roaring thunderstorm in the distance made for an admirable light and sound show. I don’t know if it was the manchow soup, or the weather, but more of us fell ill. Light headed, nauseated, dehydrated, groggy eyed and barely able to stand, we gladly called off our toy train plans and stayed in for a few hours. Many grandmother remedies later, we had enough strength to shower, pack and up and head out. Driving down the windy roads in the backseat wasn’t the best idea. My friends quickly found that out, when they had to execute a coordinated emergency evacuation of the car on a hairpin bend to let me out! 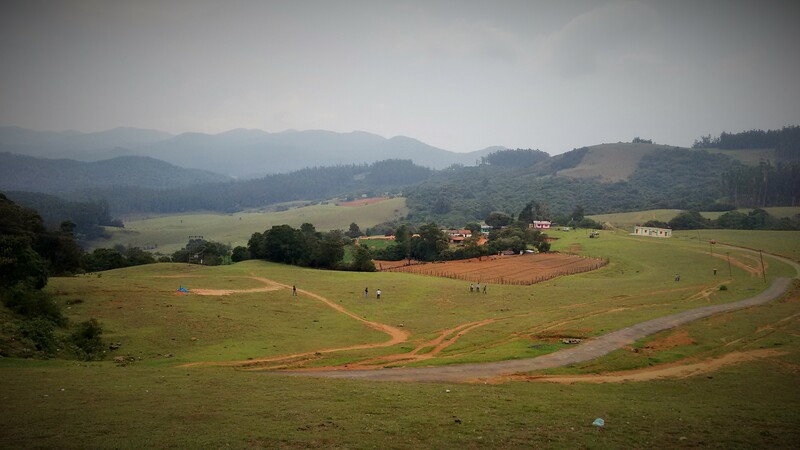 Although if you can, drive back down through the scenic villages via Kotagiri. Armed with sickness bags and looking out for each other, we finally made the exhausting flight back home. Next May Day, we’re playing Scrabble at one of our air-conditioned Chennai apartments. Pick a place where there’s something to cater to everybody’s interests. Be cognizant of everyone’s budgets. Make a list of things everybody wants to do before you go and play the rest by ear. Allow room for people to do their own things. Research places to eat before you go, to beat apathy and indecisiveness. You will save plenty of time! Carry board games to keep everyone entertained. Travel with a mind-set to compromise.